The coastal town of Albany, Western Australia is a must for the bucket list. It is impossible not to fall in love with a city whose main street leads to the bright blue waters of the Royal Harbour. Stay with us at ibis Styles Albany, affordable family-style accommodation located near Albany Beach. This handy guide will help you make the most of your weekend in this amazing coastal city! Opening in late 2014, this superb museum remembers the men and women who left by convoy from Albany to fight in World War One. Excellent multimedia installations provide realism and depth to the exhibitions. There is a profound melancholy in the museum’s location overlooking the same expansive body of water the troops left the ship from. 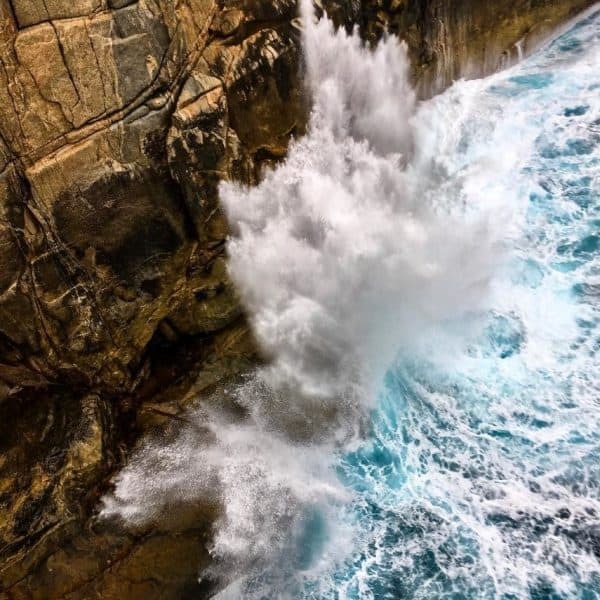 Iconic to Albany, The Gap allows visitors to stand 40 metres directly above the surging seas, allowing those brave enough to view the true power of mother nature. The new raised pathways gives safe access to the stunning views and will provide many photo opportunities! Get your dose of history and visit Albany Heritage Park. Consisting of historical monuments and attractions on Mount Clarence and Mount Adelaide, there are numerous marked walking tracks throughout the stunning parks. 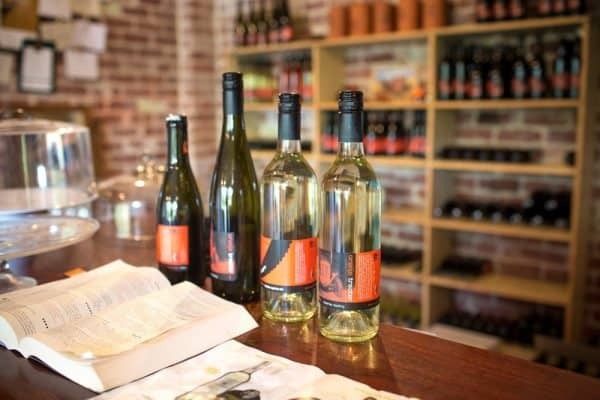 The Oranje Tractor Winery has a large focus on biodynamic and organic food setting them apart from the crowd. Indulge in a platter and sit outside in the sunshine. If you want to dine like royalty be sure to give them a visit (we’re not kidding- Prince Charles and Camilla visited during their trip to WA)! Mount Clarence provides panoramic views over the harbour to the south and the Porongurup’s to the north. 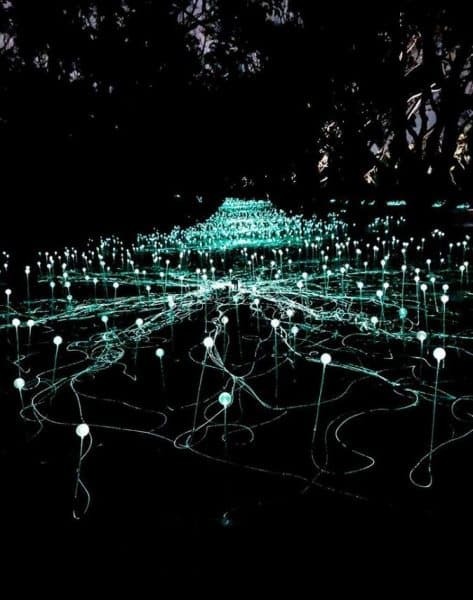 Be sure to visit before the 28th April 2019 to see The Field Of Light: Avenue of Honour, an immersive art installation illuminating the Avenue of Honour at Mount Clarence. Even if you do miss the installation, Mount Clarence is still worth a visit for the breathtaking views. Great Southern Distilling Company, home to Limeburners whisky, sits on the edge of the Princess Royal Harbour in Albany on the South West coast of Western Australia, the cellar door is a relaxing way to taste through our portfolio. Where to stay? Centrally located in Albany, the hotel is close to local tourist attractions and Albany Beach. With accommodation options ephasising quality and value, Book Now!